The world renowned University College of London (UCL) sprawls across  Bloomsbury, just south of Euston Station. Bloomsbury becomes its home, when, in 1927, Vice Chancellor William Beveridge purchases 11 acres of land here. His vision? 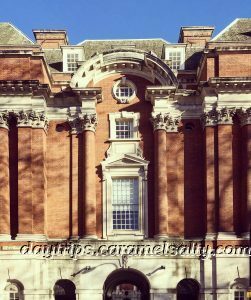 A university that doesn’t imitate the others, nor resembles something from the Middle Ages, is current, and enriches London. Not much to live up to then ……. UCL’s museums are generally open in the afternoon. Which is why I start with an early lunch at the cafe within the library at the  Quaker Centre Bookshop at Friends House. Soups, salads and hot dishes are on offer for a hearty lunch. For the browsing course, there is plenty of choice too. The bookshop doesn’t just stock religious books. There are plenty of others that inspire me to change the world or to make a difference. My first UCL museum after lunch is the  Grant Zoological Museum. The reason it exists is all down to Robert Grant who, in 1827, accepts the first ever UK Zoology chair at UCL. Realising very quickly that he has no teaching aids, he starts amassing a collection. His endeavours not only help his students, but also helps advance the theory of evolution which was evolving within scientific circles at that time. Only a mere 7000 of the 70,000 items of the museum’s collection is displayed here. Everything is neatly labelled and grouped by class of animal. 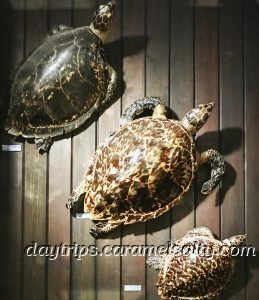 The collection conspires to mesmerise me to stay, with displays including a 25 kilo elephant’s heart, a huge python’s skeleton wrapped gracefully around a tree, sharks preserved in formaldehyde and exotic stuffed animals. 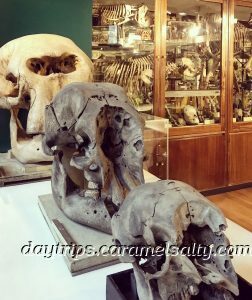 My visit to the zoological museum had started rather sombrely with the bones of the extinct Mauritian dodos, followed by the skeleton of the Tasmanian tiger hunted to extinction in 1936. But it ends in mirth with the dinosaurs, the only complete skeleton that eludes this collection. The university improvises by using toys to help their students visualise these creatures. Back on  Gower Street, I stand in front of what I think is the most stunning of UCL’s buildings, the  Wilkins Building. I clamber up the steps, making my way between pockets of students, for an elevated view of the surrounding faculties. Next door, in the  South Cloisters, is my next museum, the  UCL Art Museum. Most of the collection’s must-see art is held in the  Flaxman Gallery. Entry is granted via a temporary library pass. Warned not to steer off track, I still manage to peep into some characterful reading rooms. 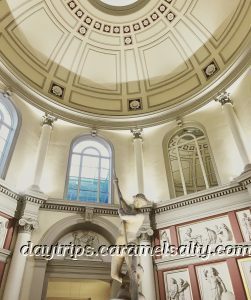 The gallery is actually the inside of that beautiful white dome, where I stand for ages admiring Flaxman’s plaster casts on the wall. Another UCL chair, the one for Egyptology, is to be blamed for the  Petrie Museum. The chair is awarded to Sir William Matthew Flinders Petrie, the grandson of Matthew Flinders‌. His passion for archaeology changes many things in this science, including the introduction of painstaking inch-by-inch excavations. Because of him, smaller yet important discoveries are not lost by simply bulldozing one’s way in. 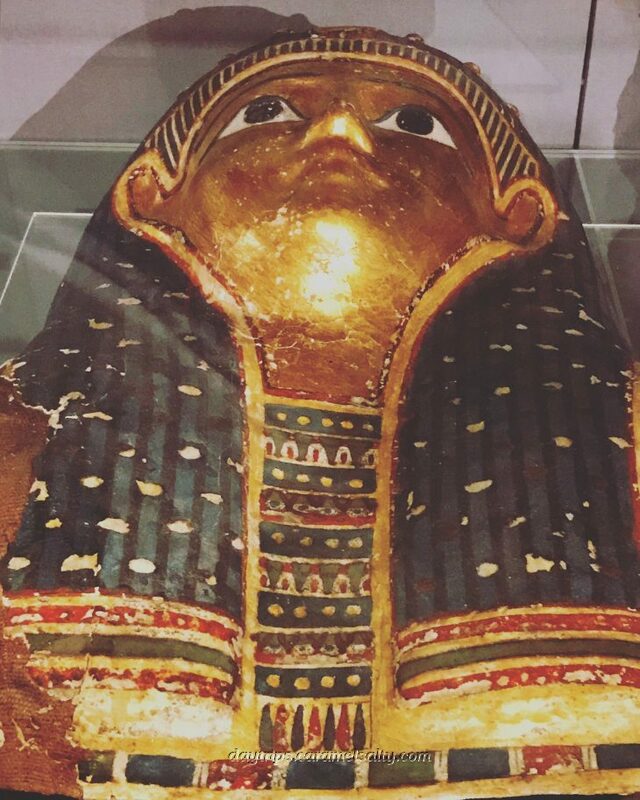 I have been to many archaeology museums. There is only so much of stone walls and broken pottery that I can take. 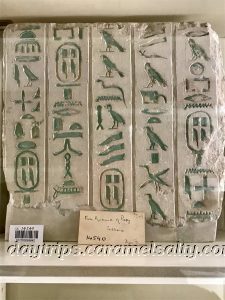 My expectations of not staying long is blown away by the Inscriptions Gallery. Followed by the colourful decorated ceramics, the shabtis, Mummy’s and figurines. And my first ever stone age mouse trap. 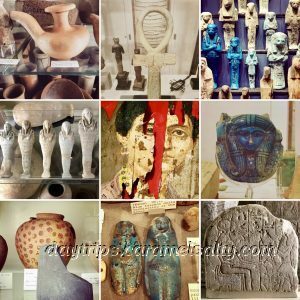 No wonder it’s the leading museum in the world of Egyptian and Sudanese artefacts. Petrie is responsible for training a whole new generation of archaeologists, one of whom finds Tutankhamen’s tomb. Petrie sells his collection to UCL in 1912, part of which is now displayed in this museum. On his death, his head and brain is donated to the Royal College of Surgeon, where it still is today. 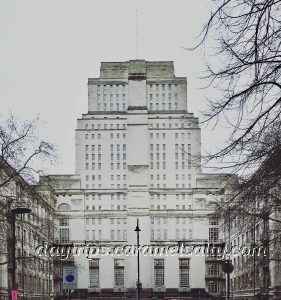 Bloomsbury becomes the intellectual and literary hub of London in the early 20th century. The Bloomsbury set are a group of mainly Cambridge educated writers, philosophers and artists who meet here. One of their members, the author Virginia Woolfe, lives by  Tavistock Square. 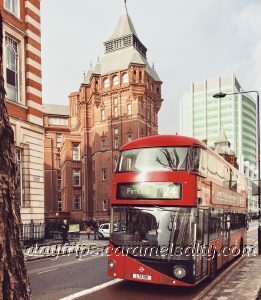 Bloomsbury Publishing continues Bloomsbury’s literary prominence today, having been twice voted publisher of the year for the Harry Potter series. If the name Tavistock Square rings a bell, a memorial here marks the spot where 13 people died when a suicide bomb detonates on a bus. The bus, which is diverted due to other bombs in the underground that morning in July 2005, explodes just outside the  British Medical Association (BMA). Medical staff attending a conference that day rush out to help save lives. 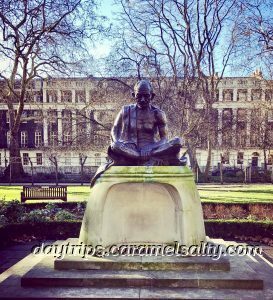 In the centre of the square is a statue of Mahatma Gandhi, sat on a hollow pedestal for flower offerings. A cherry tree in the square remembers the victims of the Nagasaki and Hiroshima bombing. And the Conscientious Objectors Stone at the north end acknowledges those who refuse to perform military service. 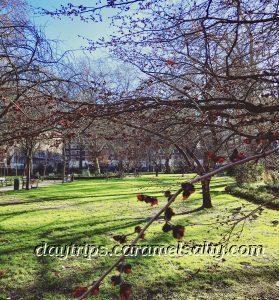 Not surprisingly, Tavistock Square is also called Peace Square. Round the corner, is another UCL building, the  School of Oriental and Asian Studies (SAOS), where the  Brunei Gallery is located, with its changing exhibitions of Asian and African themed subjects. Its peaceful Japanese roof garden is perfect for relaxation and meditation, as I look upon the Kanji character representing forgiveness, engraved in the granite water basin. It’s no accident the BMA is located in Bloomsbury. 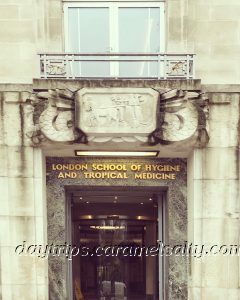 There are many hospitals in the vicinity including  The London School of Hygiene and Tropical. This hospital harks back to when the British Empire felt it had a duty to protect its officers and workers in its many tropical colonies. As its name suggests, this institution is a leader of global infectious diseases research such as HIV and malaria. In its lobby, a plaque proudly declares the day the world eradicated smallpox. 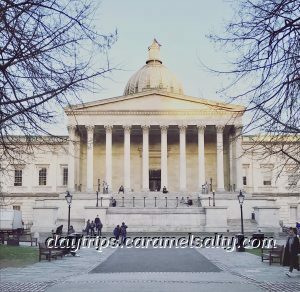 UCL’s landmark building,  Senate House is best enjoyed by walking along  Keppel Street. During WWII, the Ministry of Information sequesters this 1937 Art Deco building. One of their employees is George Orwell’s wife, who works in the Censorship Department. Her experiences is the inspiration behind the Ministry of Truth in her husband’s novel, 1984. When I read this account illustrated with archive photos and film of Senate House and its use by the Ministry, I realise that apart from information censorship, the Ministry did engage in public services too. In peace time, less sinister activities are conducted in this prominent university building. It houses UCL’s administrative offices. And also the  Senate House Library, which stretches over 15 of its 19 floors. I wander back to the station through university buildings, quadrants, student cafes, and bright eyed students. UCL is a treasure trove just waiting to be discovered. Was my day out unlike any others, with no reference to the Middle Ages what so ever, current and enriching? Absolutely yes !! 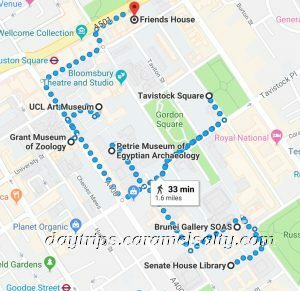 In and Around Euston Station – things to do closer to Euston Station, and more on the story of the Flinders family. The Quaker Centre Bookstore (website) – closed on Sunday. Popular cafe. 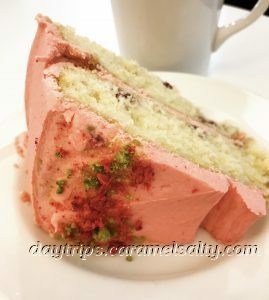 On Saturdays the cafe only serves hot drinks & cakes. Wonderful bookshop too. 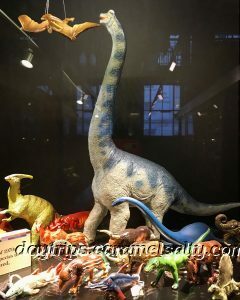 Grant Museum of Zoology (website) – Closed Sunday. Open in the afternoons only. Free. It’s website lists the top 10 exhibits. UCL Art Museum (website) – closed Sunday and Monday. Open in the afternoons only. Free. It’s website lists the top 10 exhibits. 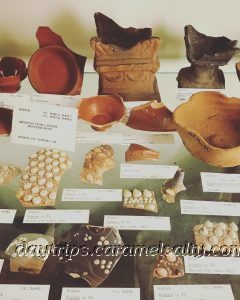 Petrie Museum of Archaelogy (website) – closed Sunday and Monday. Open in the afternoons only. Free. It’s website lists the top 10 exhibits. 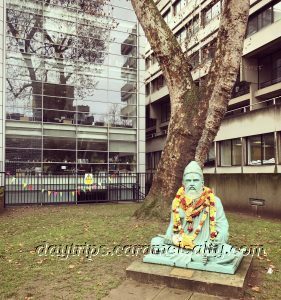 Brunei Gallery, SOAS (website) – closed Sunday and Monday. Late night Thursday. Free. It’s website has more information on current exhibitions. Senate House (website) – public spaces from the 4th – 7th Floors. Closed on Sundays. Free. Has exhibitions too.